New Year, New You - is that your resolution this year? But your pocket doesn't seem to agree? Well, Rush Fitness understands and has brought on the table an offer that you just cannot miss out on. They are celebrating their 5th birthday and the return gift is a delight - a 40% discount through all their branches! Getting fitter just get cheaper. So throw away your excuses to not work out. Rush, other than being a super cool gym, offers a number of other facilities like Zumba, yoga, CrossFit and functional core classes. 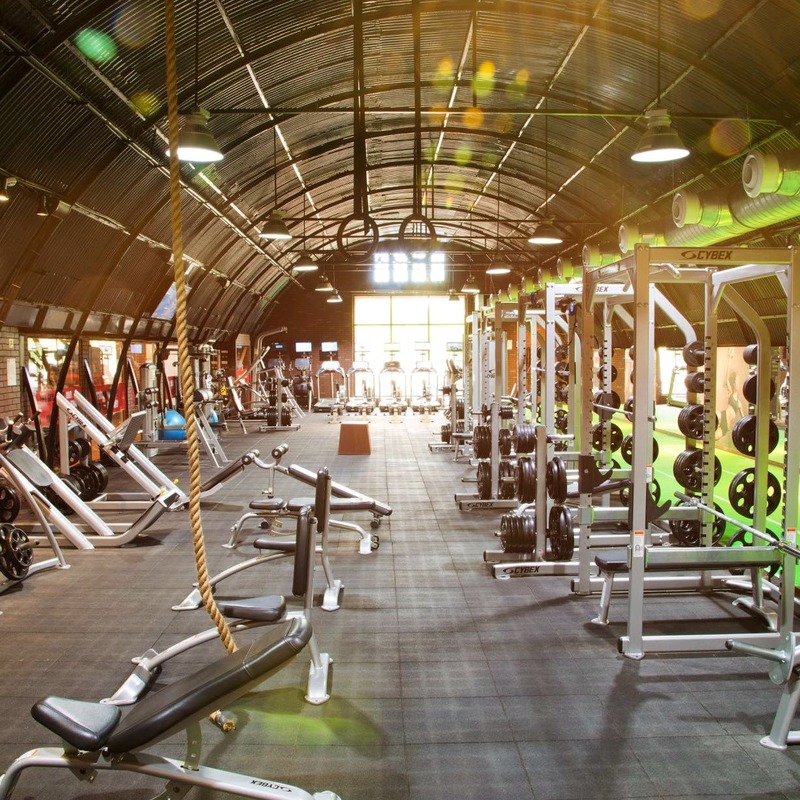 With branches across the city (Alipore, Salt Lake, Southern Avenue and Camac Street), Rush Fitness is legit rushing its way into out to-do new year lists. The offer is on across all their outlets in the city - Alipore, Southern Avenue, Camac Street, Salt Lake. The annual membership post discount is priced at around INR 26,900. The offer is only available for limited spots, so hurry up and book yourself a year of getting fit, ASAP.